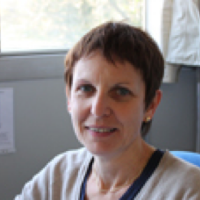 Strasbourg provides an integrated environment for structural studies of protein and complexes from sample preparation to structure determination. 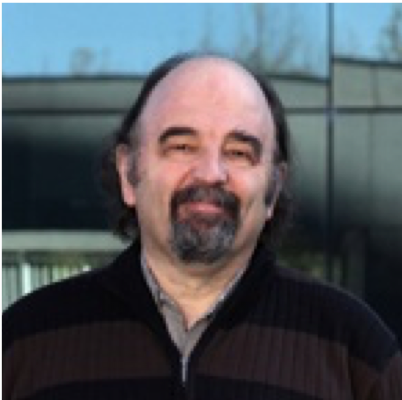 The Strasbourg centre provides a cutting-edge technological environment for integrative structural biology approaches, from the molecular to the cellular level, with an emphasis on protein production linked with preparation of samples for EM and crystallography. Protein engineering and production are essential tools for structural, biophysical and functional studies as well as for biotechnology and medical applications. 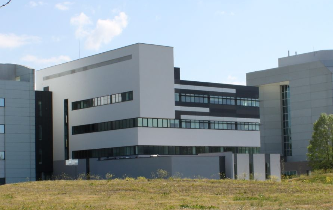 The Strasbourg center offers a state-of-the-art infrastructure for the production of biomolecules and biomolecular complexes in E. coli, insect cells (baculovirus expression system) as well as in mammalian cells using an attenuated vaccinia virus vector. Strasbourg provides core-technologies for structure determination by crystallography, cryo-EM and tomography. 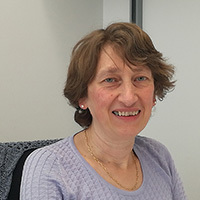 Strasbourg is a centre of expertise for crystallographic analysis of protein-protein and protein-nucleic acid complexes (nano and micro-automated screening and HTP crystal production, data collection and structure determination) and cryo-electron microscopy/tomography (Hight resolution cryo-EM, cryo electron tomography using up to date equipment (Polara and Titan microscopes and Falcon detectors). 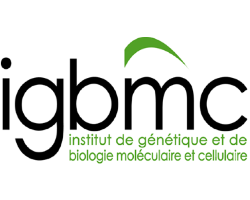 You will find information on "Travelling to IGBMC" here. To find advice on "Life in Strasbourg" click here. The center offers access for three-dimensional structure determination using cryo-electron microscopy (cryo-EM). The centre has expertise in all aspects of single particle analysis from the automated acquisition of large data sets to image analysis. Access to the following instrumentation is provided: the Tecnai F30 Polara cryo-electron microscope which allows high-resolution SPA and CET automated data collection and the Titan Krios cryo-electron microscope with a CMOS (FEI FALCON 4K*4K) high-sensitivity direct electron detector camera. The Tecnai F20 is equipped with a FEG operated at 100keV or 200keV. Biological Small-Angle X-Ray Scattering (Bio-SAXS) can be used to collect low resolution structural data, or for understanding the subunit arrangement of multi-subunit macromolecules including in the presence of a ligand. A Rigaku BioSAXS-1000 is attached to the right port of a Rigaku MicroMaxTM-007HF generator. The BioSAXS-1000 is fitted with Osmic optics and a 2D Kratky block for collimation. Data is collected on a Pilatus 100K photon counting detector (Dectris). The high throughput crystallisation platform offers vapour diffusion as well as crystallisation under oil screening and optimisation in sitting drops. Flexible methods have been developed to adapt each step to individual project requirements. At the crystallisation level, we have especially focused on developing techniques to optimise crystal growth. Instruct Centre-FR1 offers state-of-the-art equipment and expertise to perform biophysical analysis and quality control on protein samples. Techniques include Analytical ultracentrifugation (AUC), Isothermal titration calorimetry (ITC) and Microscale Thermophoresis. Sample preparation is not only a key issue for structural and molecular biology studies, but concerns life sciences development as a whole. Instruct centre France 1 offers state-of-the-art infrastructures for the expression and production of biomolecules and their complexes in prokaryotic and eukaryotic system.